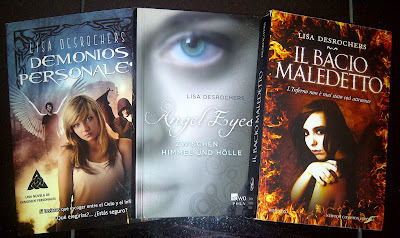 Lisa D. Writes: More Foreign Finds and the Fun Foreign Giveaway Winner! More Foreign Finds and the Fun Foreign Giveaway Winner! Thanks to everyone who stopped by to check out my fun foreign covers and trailers and to enter my Fum Foreign Giveaway. Yes, I know I'm VERY late with this post, but I've been writing. A lot. 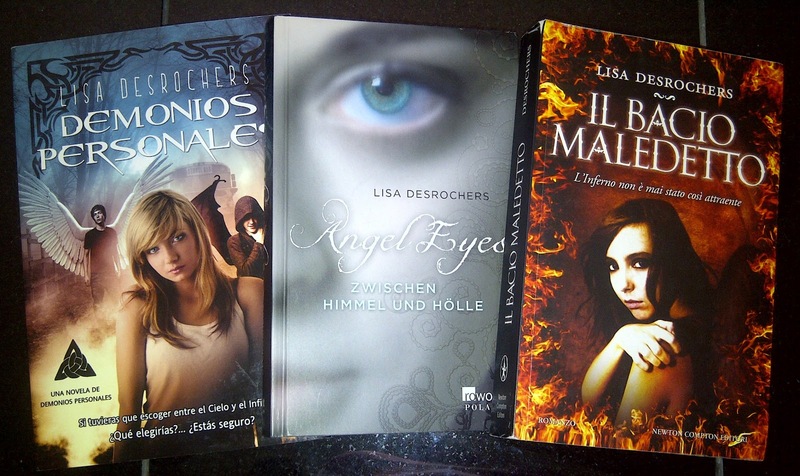 In the meantime, I stumbled onto some new foreign covers. 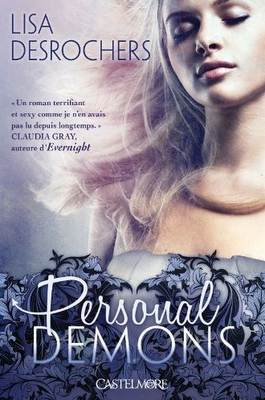 I have to say, my foreign publishers are doing a fabulous job on the covers. So, here are the new ones. 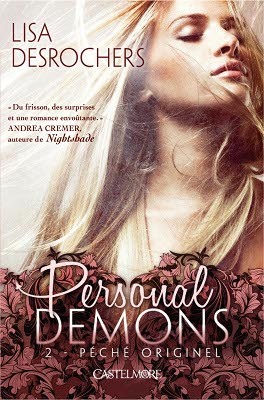 This is the French cover of Personal Demons, set to publish July 6th. And, here's the French cover of Original Sin, which doesn't have a release date posted yet. On July 13th, the Polish translation of Original Sin is set to publish! Here's the cover! PS: I can't wait to read Last Rite. Wow, the French copies are really pretty!